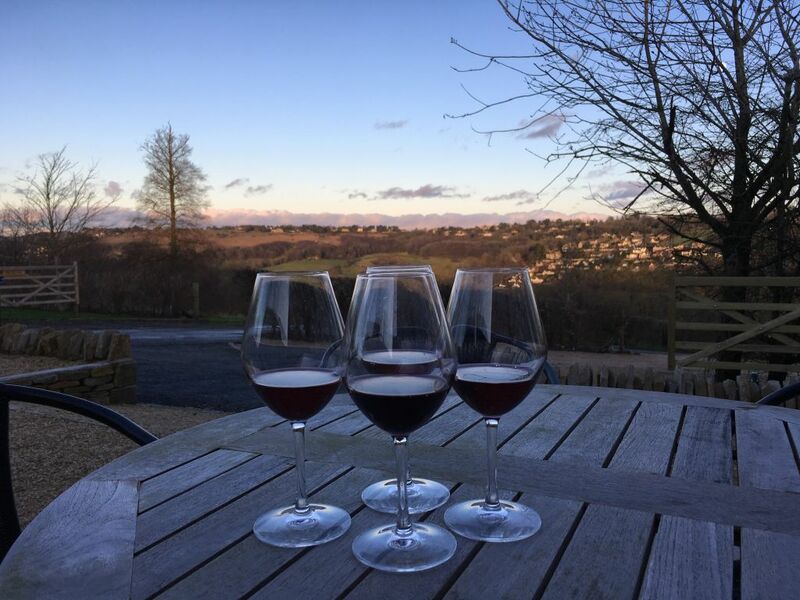 Woodchester Valley | Goodbye to dry January! Thank goodness dry January has come to an end – not that we managed it very well at the vineyard! January has been full of tasting trials for our new 2017 still wines and the start of pruning! The vineyard team have been very busy pruning our 60,000 vines. 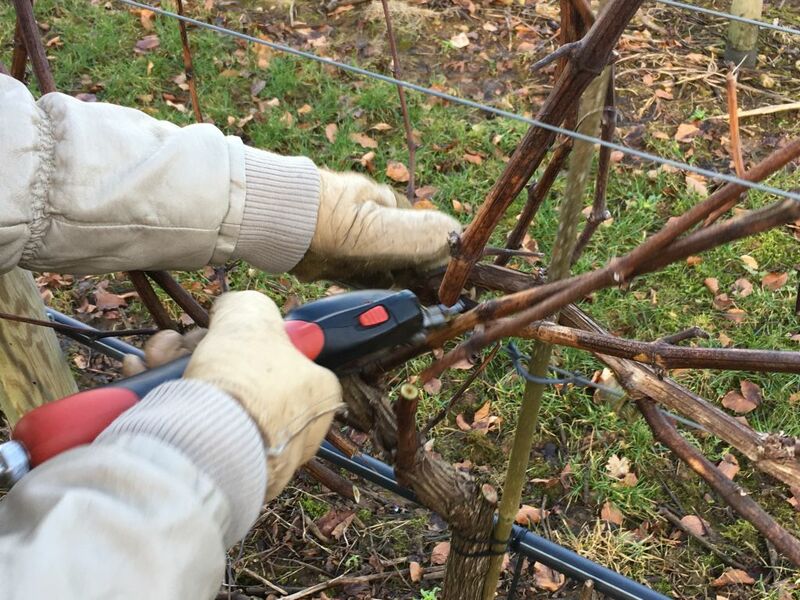 Pruning is one of the most important and labour intensive activities in the vineyard. Each vine needs to be individually hand pruned, which involves cutting the vines right back and selecting the best cane to grow the new shoots for the coming year on our single guyot system. It’s a complex and time-consuming process which then needs to be followed by the canes being tied down onto the fruiting wire. The whole process takes between 6-7 weeks. 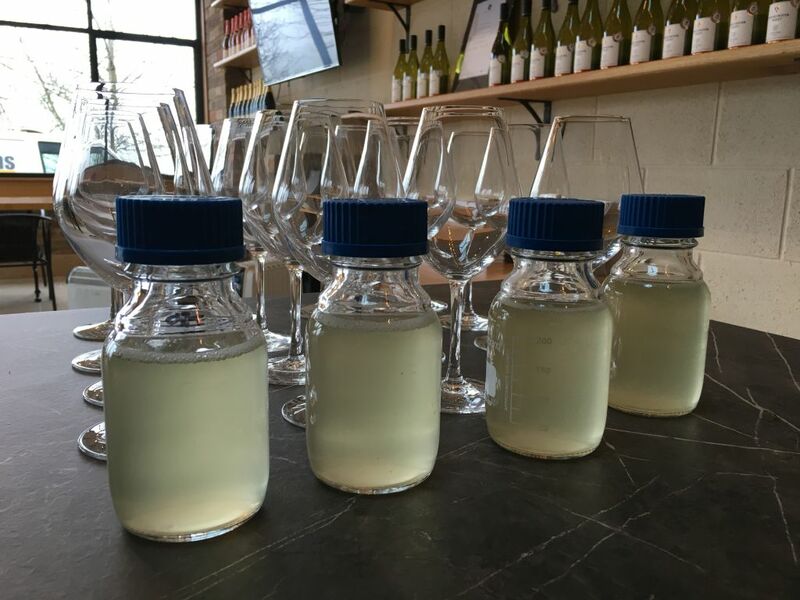 It’s been an exciting time in the winery as well – our 2017 vintage still wines are due to be bottled at the end of February, so we’ve had to endure (it’s a hard life!) endless tasting trials throughout January to decide which tanks to blend for our final wines. Even in this ‘raw’ state we can get a good idea of the flavours and aromas we should be expecting from the finished product. The wines will then go through a cold stabilisation process before being filtered, bottled and finally released around May 2018. As well as our regular wines, we also have a couple of exciting new wines this year; a small release of our Sauvignon Blanc from 2017 and a Pinot Noir from our 2016 harvest, our first red wine! Watch out for our announcements of when these will be released from our Cellar Door. Don’t miss out on our latest products and events. Visit our Cellar Door Shop or shop online now! Follow us on social media to stay in touch and keep up to date with all our latest news and events.